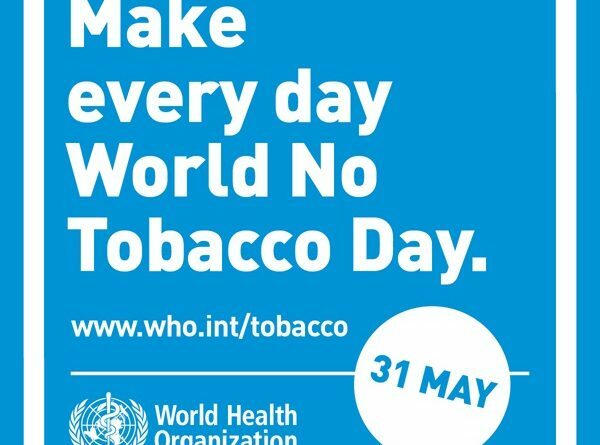 World No Tobacco Day 2018 will focus on the impact tobacco has on the cardiovascular health of people worldwide. Tobacco use is an important risk factor for the development of coronary heart disease, stroke, and peripheral vascular disease. Cardiovascular diseases (CVD) kill more people than any other cause of death worldwide, and tobacco use and second-hand smoke exposure contribute to approximately 12% of all heart disease deaths. Tobacco use is the second leading cause of CVD, after high blood pressure. The global tobacco epidemic kills more than 7 million people each year, of which close to 900 000 are non-smokers dying from breathing second-hand smoke. Nearly 80% of the more than 1 billion smokers worldwide live in low- and middle-income countries, where the burden of tobacco-related illness and death is heaviest. Warn about the dangers of tobacco by implementing plain/standardized packaging, and/or large graphic health warnings on all tobacco packages, and implementing effective anti-tobacco mass media campaigns that inform the public about the harms tobacco use and second-hand smoke exposure. Raise taxes on tobacco products and make them less affordable.